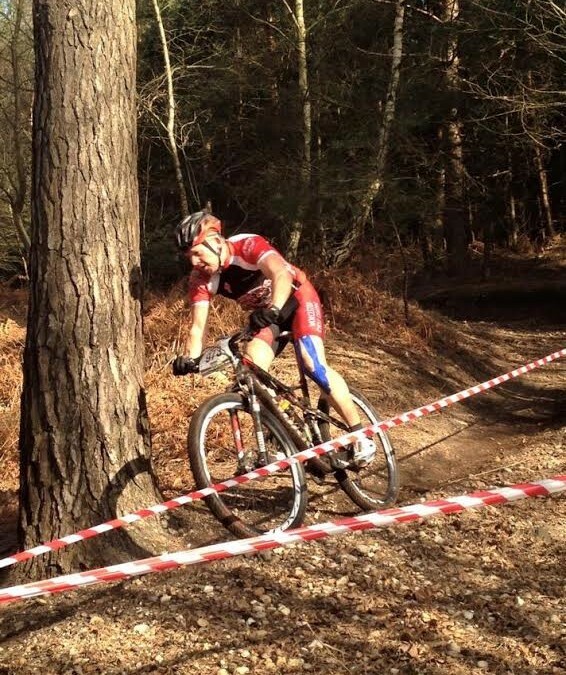 De Rosa bikes now in store! 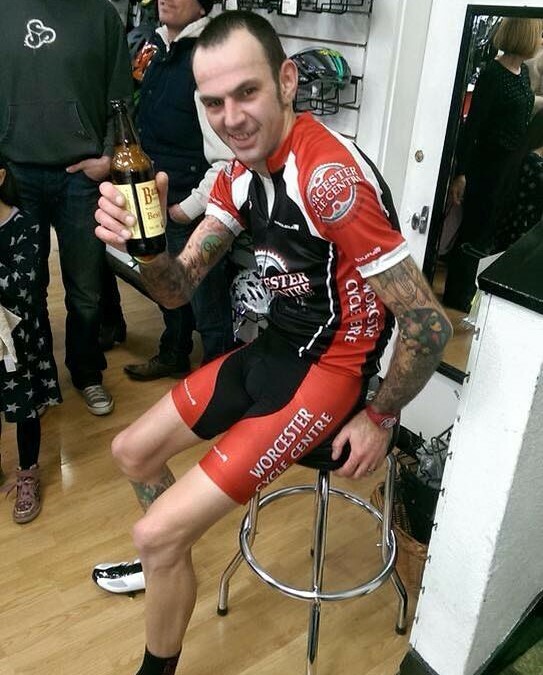 Jam’s 8 hour roller challenge smashed with style! 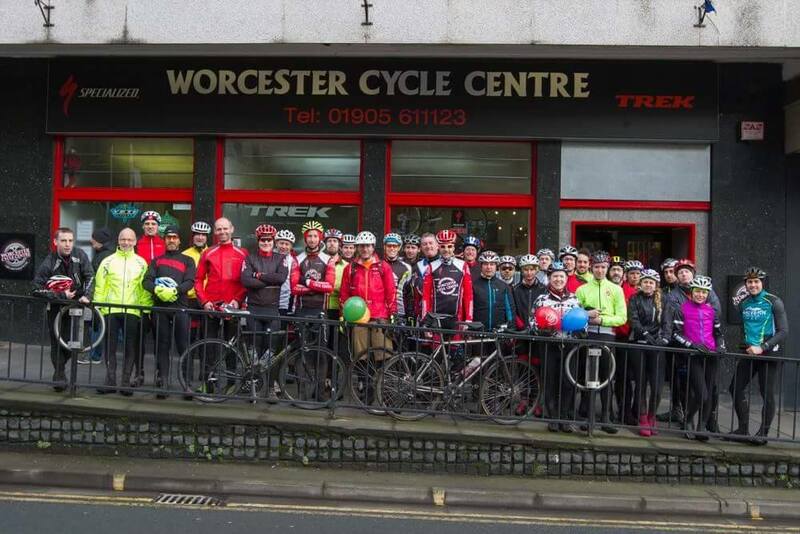 Team rider Les’s 50th Birthday ride! 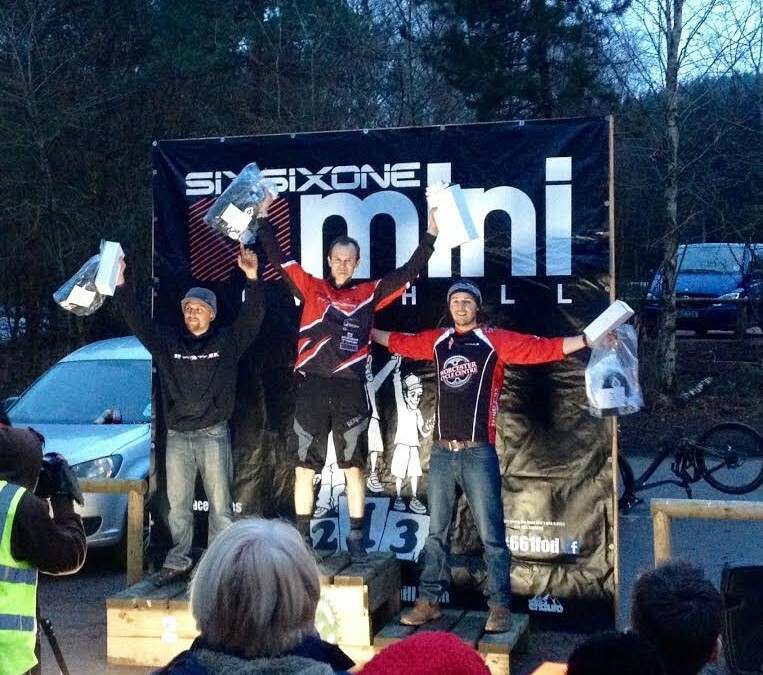 Podium for team rider Mark West in Downhill!